For International Scone Week 2018 I used Amanda’s recipe as inspiration. In 2016 she made these divine lavender and lemon scones. 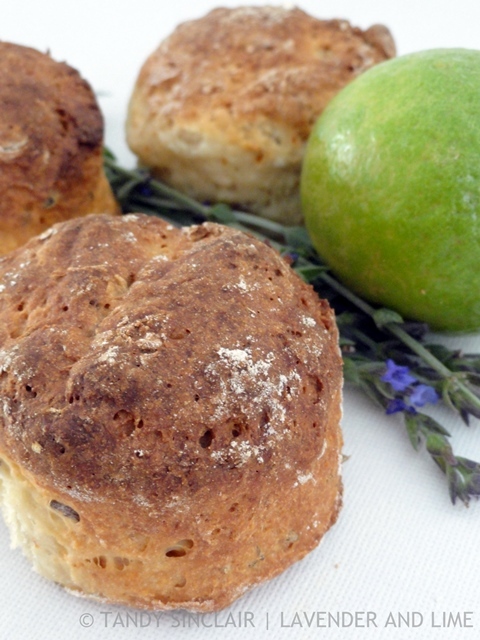 In my adaptation I have made lavender and lime scones. I am extremely conscientious about keeping a shopping list. It sits on my fridge and as I use something up, I write the item on the list. Not everyone in my house does the same which means I often find I don’t have something. I tear the sheet off the list when it is full, or on a Wednesday morning. Every Wednesday I do our bulk shopping. I type the list into Google Documents in the order of the shops I visit. As I tend to go to the same shopping centre each week, the list is in the order of the shops there. Each item is listed per the store aisle layout. 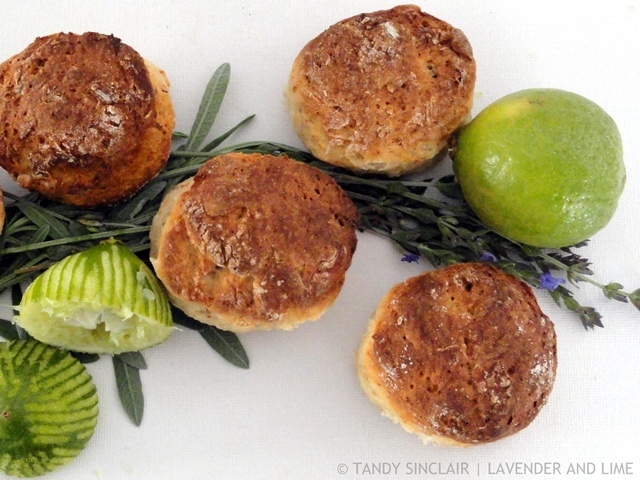 The week I was making these lavender and lime scones I lost my shopping list. I had a few guesses what was on it, but I know for a fact I did not remember everything. On the Saturday morning I started off with making my own self-raising flour. But as I opened the cupboard I realized that the lost shopping list had baking powder on it! And this was not one of the items I had recalled. I had just enough baking powder to make half the needed self-raising flour. Which was a good thing as I had also purchased too small a container of yoghurt. Given these two issues I only made half of the recipe. Which turned out to be alright as scones don’t really keep well once baked. The children did not come and visit us that weekend and Dave and I had to eat them all! Dave and I are away for motor racing. We will be back at work on the 13th of August. I will start replying to comments then. I guess everyone has a way of making shopping lists. I’m a technology lover but for some things (like grocery lists) I just like can’t stay away from my paper and pen. There’s no perfect way to keep track of a shopping list! We currently use a shared app on the iPhone so that we both have access to the list. The best part: our updates (additions or check-offs) are shared. The downside: there’s no control of the order in which items appear on the list. 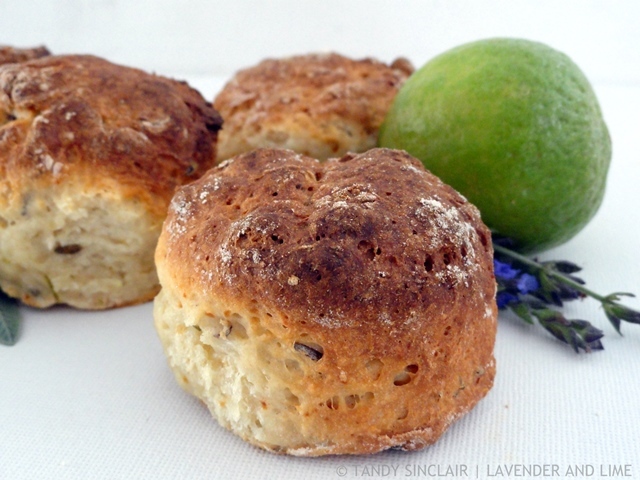 The lavender and lime scones must be splendid, and I’d be tempted to try them, but I don’t have fructose, only regular sugar (which is fructose + glucose). Do you know why fructose is used alone here? Anyway, today is the last day of scone week and I didn’t manage to try any scone recipes at all! I hope I’ll be up for another challenge some time. Well I guess you had to go for those flavours. They sound wonderful scones. Happy #ISW2018. I used to use a paper shopping list but now use an app on my phone which is good because I don’t lose it that way and I can share it with Mr NQN in case he needs to buy something! Are you still using Wunderlist? this sounds like a great combo Tandy. i adore limes! I guess this is the perfect scone for you to post Tandy! Are these quite floral? I’m a little iffie when it comes to botanicals in food, like lavender in ice cream or rosemary in cakes, or thyme in cocktails. But they sure are pretty! My shopping list just sits in my kitchen. Always.